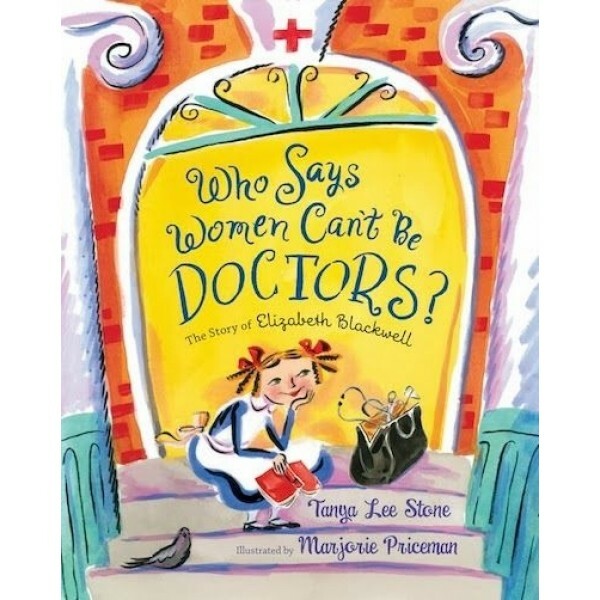 But Elizabeth refused to accept the common beliefs that women weren't smart enough to be doctors, or that they were too weak for such hard work. And she would not take no for an answer. Although she faced much opposition, she worked hard and finally when she graduated from medical school and went on to have a brilliant career proved her detractors wrong. 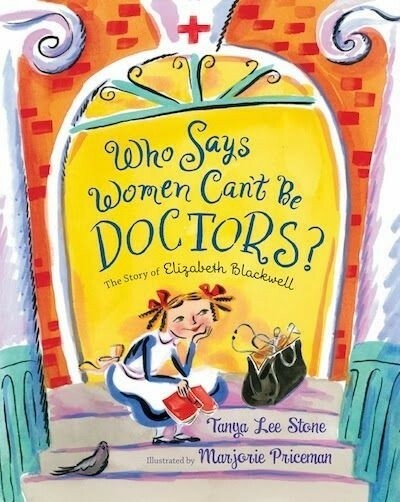 This inspiring story of the first female doctor shows how one strong-willed woman opened the doors for all the female doctors to come. For more stories of women in medicine & science, visit our Science & Technology section.